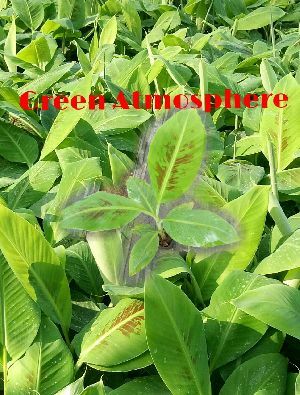 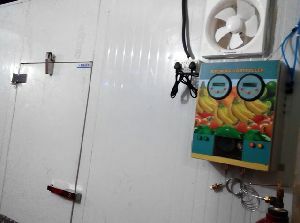 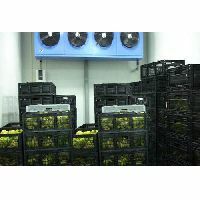 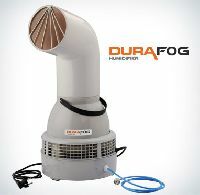 Banana Ripening HumidifiersIDEALIN FOGGING SYSTEMS produces humidifiers & foggers for various indoor uses. 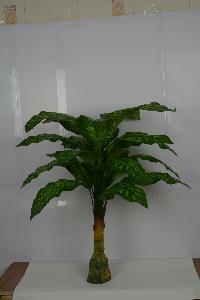 All our merchandises are portable, user friendly and aesthetic in nature. 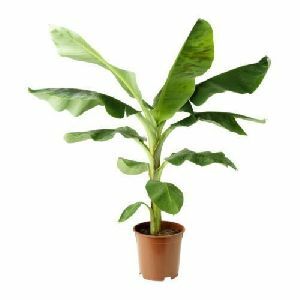 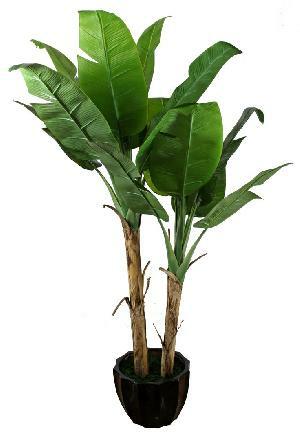 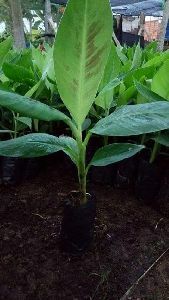 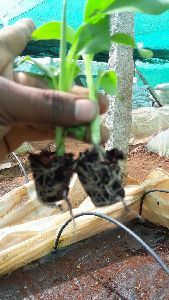 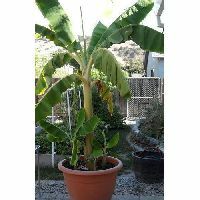 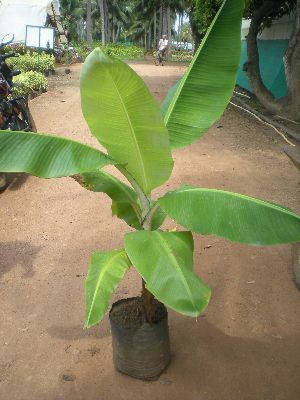 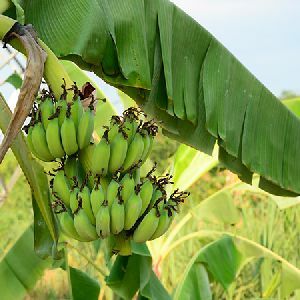 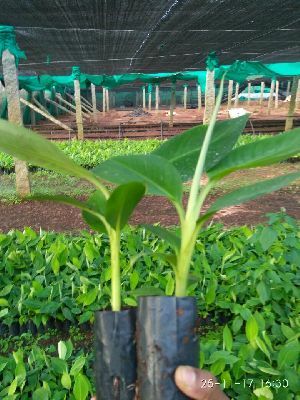 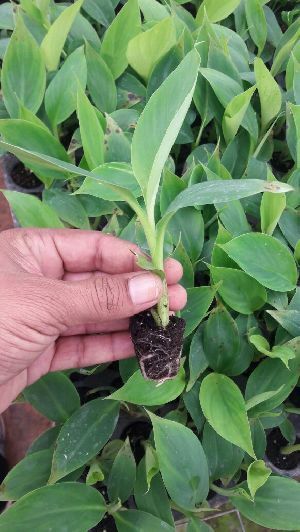 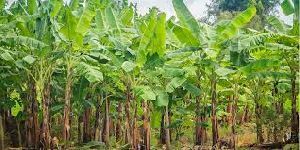 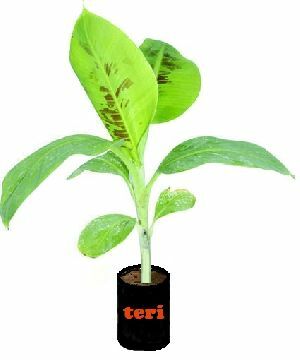 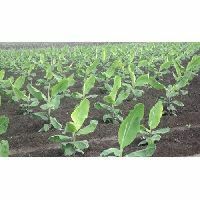 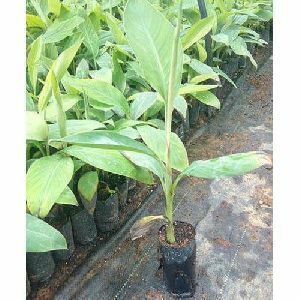 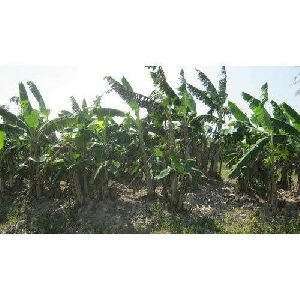 IFS products are technologically superior because a great deal of attention is paid while designing and developing each product to make su..
We have grown a fine quality of banana, and we want to sell it to the ultimate buyer. 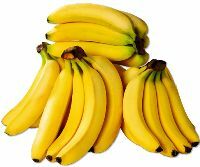 Pieces = khani a complete bunch. 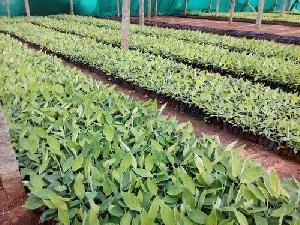 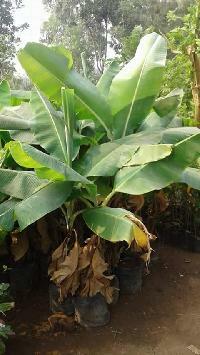 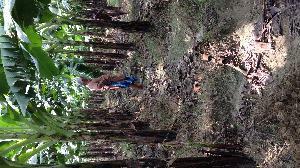 We are farmer producer company along with 400 farmers together growing banana and sweetcorn and all vegetables. 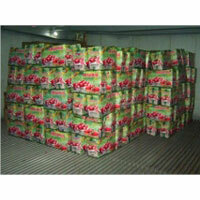 Located at U.P(India), we are reckoned for providing excellent array of products in india. 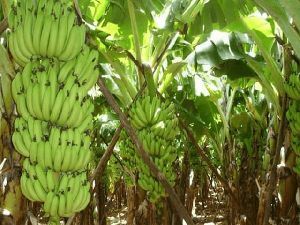 We are a buyer's best bet when it comes to purchasing Green Banana. 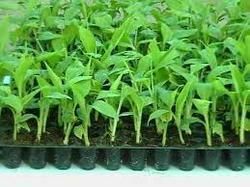 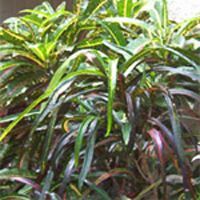 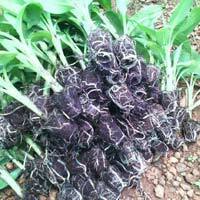 Our company is a promising supplly in Delhi, u.p, Rajashthan, Bihar as per market price.